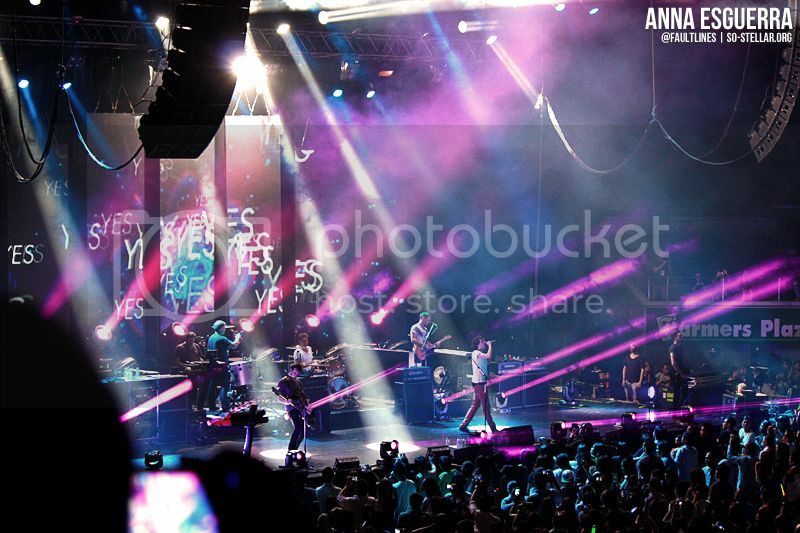 In 2012, I blogged about the experience of watching Snow Patrol live in concert. It was featured by The Third Bar a few days later. Continue reading..